Jameis Winston sliced up a Kansas City defense missing top cornerback Marcus Peters, and the Tampa Bay Buccaneers held on for a 19-17 victory Sunday that snapped the Chiefs’ five-game winning streak. Winston threw for 331 yards to help set up four field goals by Roberto Aguayo, and hit tight end Robert Cross for a touchdown with just over 6 minutes left to give the Buccaneers (5-5) a cushion. 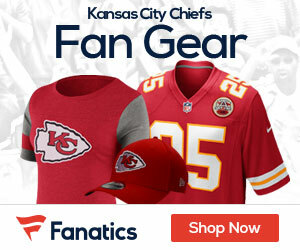 The Chiefs (7-3) marched swiftly downfield, and Alex Smith hit Albert Wilson with a short touchdown pass with just over 2 minutes left. 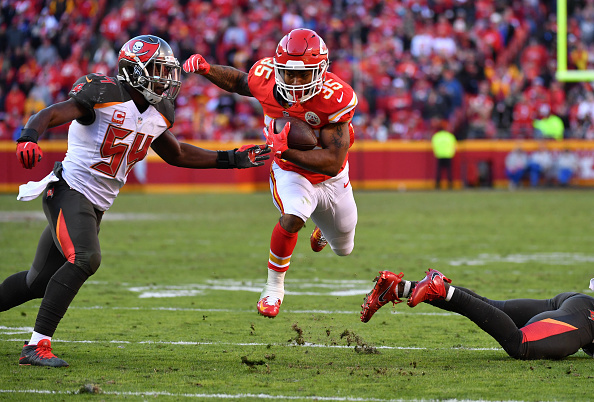 But their defense couldn’t stop Mike Evans on third-and-3 just moments later, and the big wide receiver’s sixth reception gave the Buccaneers a first down. By the time Kansas City finally forced a punt, there was 8 seconds left in the game.